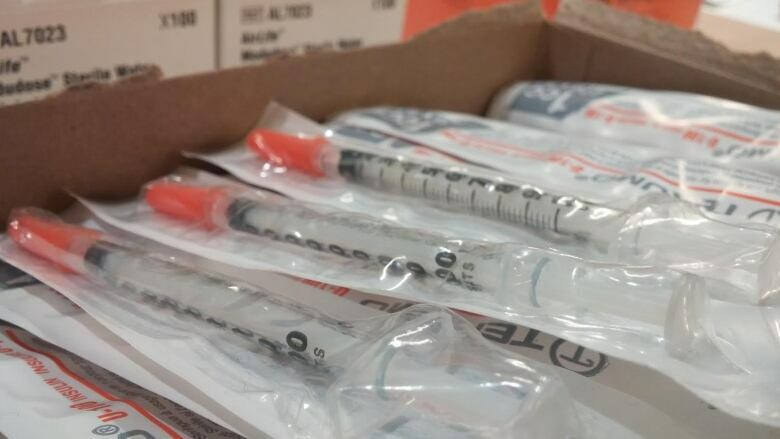 Health Canada has approved three supervised injection sites in Toronto. Health Minister Jane Philpott says necessary exemptions from the Controlled Drugs and Substances Act have been granted for the clinics to operate. The sites allow people to use illicit drugs under the supervision of a medical professional in case they overdose. They are to be located at Toronto Public Health's The Works, the Queen West-Central Toronto Community Health Centre, and the South Riverdale Community Health Centre. 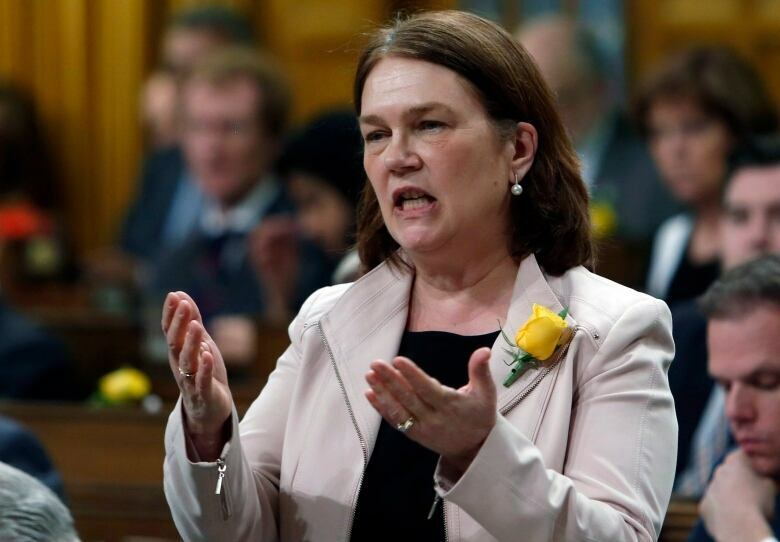 Philpott said Friday in a release that Canadian and international evidence demonstrates that supervised injection sites save lives without increasing drug use or crime in the surrounding area. She says the safe injection sites are part of the government's approach to combating the current overdose epidemic. Bill C-37, which became law last month, streamlined the application process for the sites by reducing the information burden on applicants and speeding up the application and renewal processes. The sites provide sterile equipment, information about drugs, basic health care and addiction treatment referrals. "No single action is going to put an end to the mounting number of overdoses occurring across the country, and it is crucial that we work together and continue to explore new ways to help us reverse the course of this crisis," Philpott said in a release. The Ontario government announced in January that it was committed to funding three supervised injection sites in Toronto and one in Ottawa. Toronto city council has already approved the supervised injection sites, which are estimated to cost $1.6 million a year to operate. Last month, Health Canada approved plans to create four supervised injection sites — two in Surrey, B.C., one in Vancouver and a mobile consumption site in Montreal. In February, Health Canada authorized three supervised injection sites in Montreal, adding to two existing drug injection sites in Vancouver. Ontario Health Minister Eric Hoskins and Toronto Mayor John Tory said in a joint statement on Friday that they are pleased that the federal government has approved the city's application for the sites: "All levels of government must work together if we are to save lives amid the growing opioid crisis in Canada." "These community-based and community-supported sites will also connect people with vital health care supports, including substance use treatment, counselling and primary care," they said. Hoskins said loss of life due to an opioid overdose is needless and preventable. "Our government remains committed to harm reduction as a key part of our comprehensive provincial strategy to prevent people from becoming dependent on opioids and support those who are affected by opioid use disorder," Hoskins said. "We are investing $3.5 million in these first supervised injections sites in the province and we will continue to support communities across Ontario as we take continued action in response to the opioid crisis and help keep Ontarians safe." 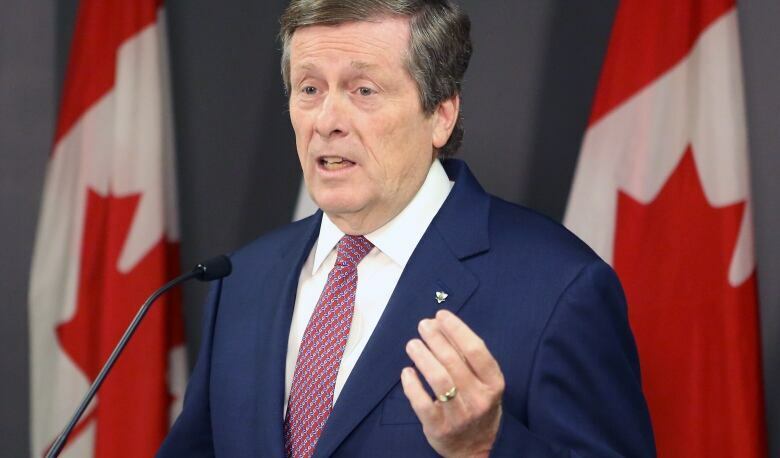 Tory said the announcement of three sites in Toronto shows governments working together. "Today represents all three levels of government partnering to keep our citizens safe and healthy by providing greater access to treatment and combatting illegal and illicit drug use in our city. The steadily increasing number of lives lost due to drug overdoses is a human tragedy and cannot be acceptable to anyone in a caring city such as ours," Tory said. 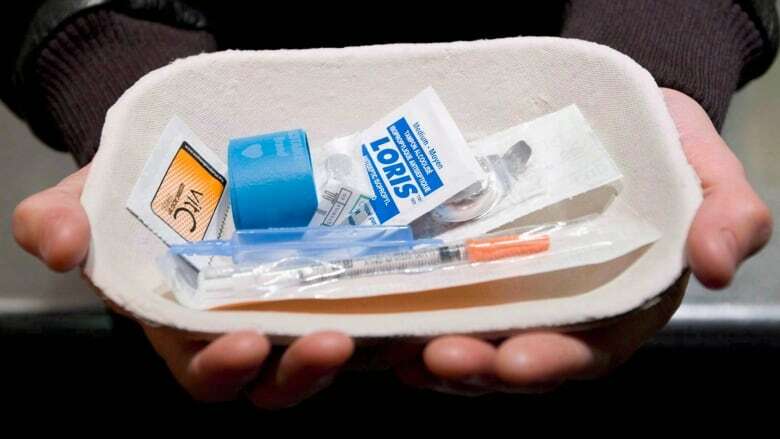 "Supervised injection services have been effective in other communities in preventing death, illicit drug use and in reducing health risks, but in accepting their initiation in Toronto, we must recognize they are only one part of the solution."